Every day, there are 143,000 trains passing the railways in India. The distance that these trains can cover is similar with the 3.5 distance to the moon. The first train that the Indian people had passes the railways located between Thane and Bombay. The first train was operated on April 16th 1853. With the high demand of train ticket, there are 1,55 million employees that the Indian railway have. What about the track of the Indian railway? It has at least 63,028 route kilometers. It will be easy for you to travel between the cities in India by riding a train. 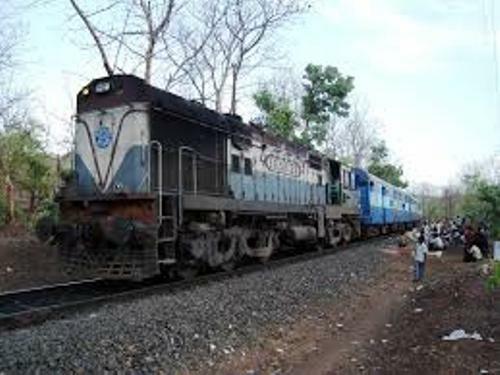 The trains that Indian railways operated each day are 14,300. 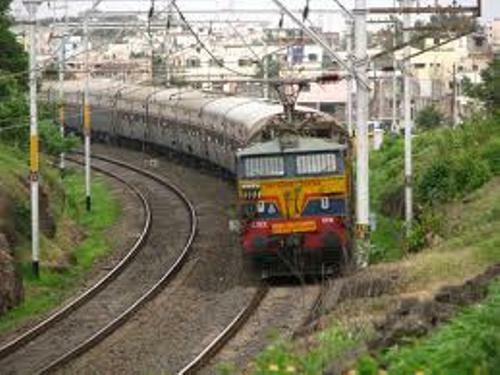 The number of the railways stations that Indian railways have is around 7,000. Every day, the Indian trains can carry more than 1.3 million tones of goods and 13 million people. 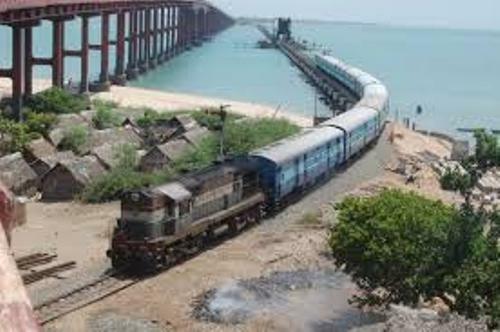 Sometimes the railways are not only located on the land, but the railways have to cross the river. 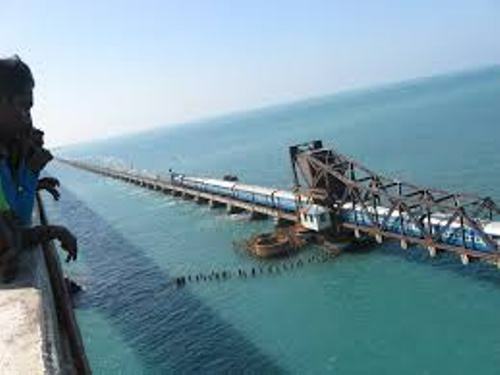 In India, the longest Railways Bridge is located in Nehru Setu. It passes Sone River. There are several stations in Indian passing the State lines. Bhawani Mandi is the station passing Madhya Pradesh and Rajasthan. Navapur is the station passing Maharashtra and Gujarat. Are you curious about the longest platform located in India? It has the length of 2,733 feet. It is located at Kharagpur. 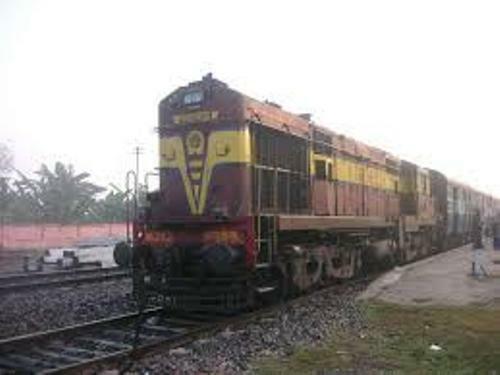 Most of the locomotives that the Indian railways have are created and constructed by Chittaranjan Locomtoive Works, Chittaranjan. If you want to know the history of the Indian railway and locomotive, you can go to New Delhi and visit the national Railway Museum. What do you think on facts about Indian railway?